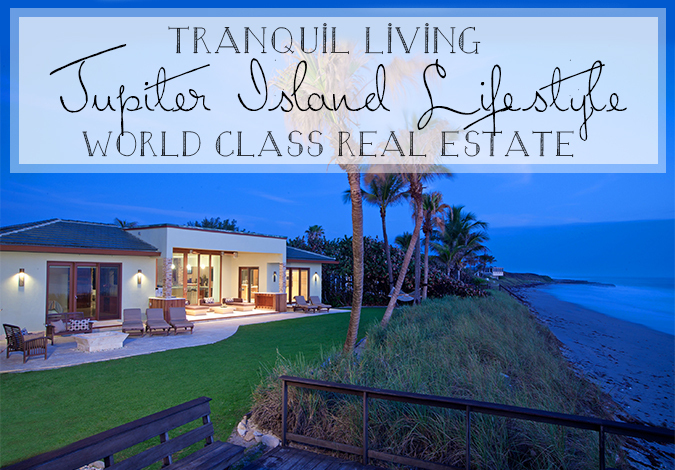 Some of the Most Desirable Real Estate in The World- Jupiter Island Real Estate! Thursday, December 10th, 2015 at 2:42pm. Jupiter Island has been long associated with the one of the wealthiest, zip codes in the United States, and it has also become the most exclusive place to own a home in much of the nation. It has been home to some of the United State’s wealthiest families and oldest money, and a safe haven from winter for the uber wealthy. The real estate on Jupiter Island is unparalleled and comes second to none. The homes are sprawling estates that are often bordered by both the Intracoastal Waterway and the Atlantic Ocean.